Worcester Ramblers group was formed in 1989 and in the summer of 2019 we will be celebrating 30 years! Our group has over 400 members, every member is important to us because joining the Ramblers illustrates your support for the benefits of walking and enjoyment of the countryside for everyone. If you asked our members why they joined, each one would have a different response, some very entertaining! 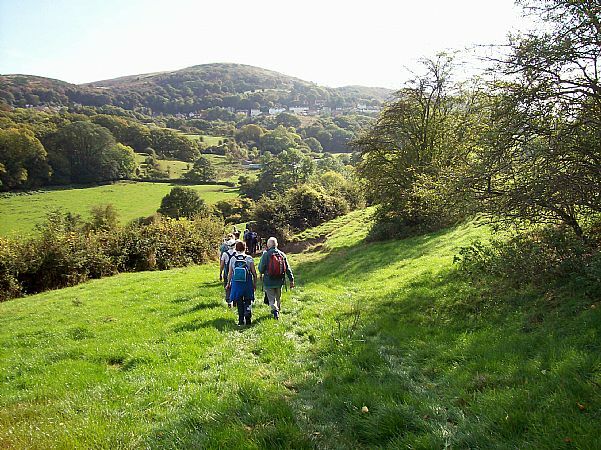 The most frequent answer would involve walking with a group and enjoyment of the countryside, many others would say for benefits of exercise and company, whilst a few might indicate it’s to avoid shopping! Whatever their reason for joining our members agree membership is worthwhile and that Worcester Ramblers programme provides a wide variety of walks, social activities and volunteering opportunities. Many of our current members have supported the Ramblers for over twenty years and walk regularly with the group. 2018 continues to see the group thrive, with new members who have been encouraged by our comprehensive website and walks programme and new friendships. What a good time time to join in, so why not take a look at our Programme of Walks, our Social Events; our Working Party and our Volunteer Opportunities right now.